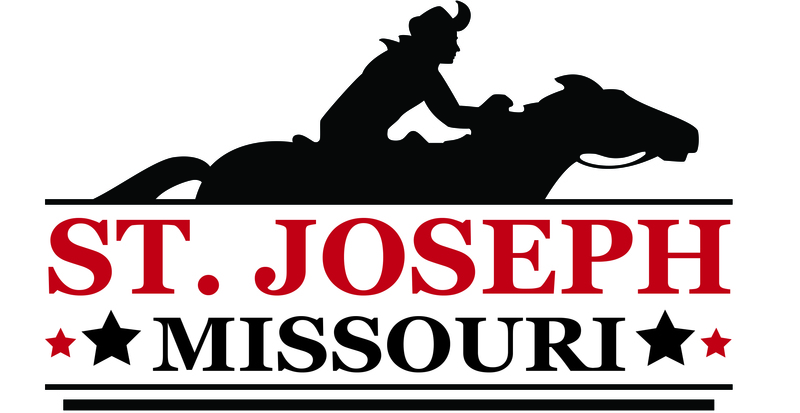 St. Joseph, MO has been awarded the 2019 USA Softball Men’s Major Fast Pitch National Tournament to be held at Heritage Park August 1-4, 2019. 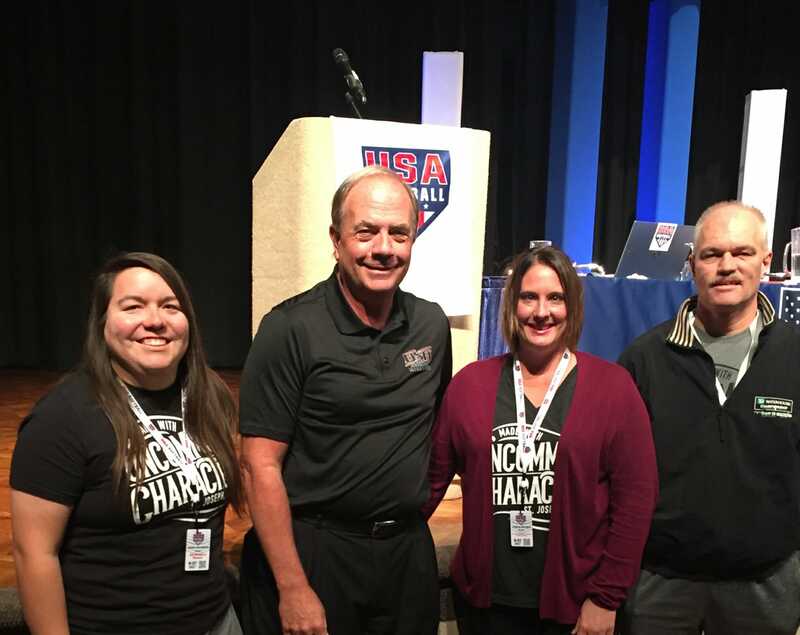 Several representatives attended the 86th Annual USA Softball Council Meeting in Greensboro, NC last week to make a presentation to the council. USA Softball is the National Governing Body of Softball in the United States. The USA Softball National Council is comprised of about 300 voting members from all aspects of the sport. The National Council, which consists of USA Softball Commissioners or Commissioner Emeritus, Executive Director Emeritus, Council Member Emeritus, Regional Player Representatives, At-Large Player Representatives, Junior Olympic Commissioners, Regional Umpire-In-Chiefs, Allied Members, Elite Athlete Reps, and Past Presidents are charged with making decisions on legislative changes, rule changes and is solely responsible for awarding National Championships to host cities across the country.  This tournament will bring 35 teams plus fans to St. Joseph, with an estimated economic impact of $520,000. The tournament was held in Ashland, OH in 2015, Kimberly, WI in 2016, South Bend, IN in 2017 and will return to South Bend, IN in 2018.